Canadians traveling to US? Roam Mobility keeps you free of roaming fees ! We travel a lot to the US. A lot! In the last year, we did our weekly summer camping trips, one vacation to Florida and one quick get-away to Detroit for #FordNAIAS. Usually, our routine to avoid roaming fees with our cell phones was to put them in “Airplane mode” just before we crossed the border and the hoped to find wifi along the way. This didn’t always work out for the best. Then we started having Craig get a US Travel package on our Canadian cell provider which made sure he always was connected (as he needed to be for work). This allowed him to be connected, but he still had limited use because the amount of data or minutes was always low. When I went to Detroit for #FordNAIAS, I had to be connected. It was a trip with Ford and I was to be sharing on my social media channels all of the amazing things that i would be seeing while I was there. Hoping and hunting for wifi wasn’t going to cut it. Before I left for Detroit, I signed up for Roam Mobility. The whole time I was in Detroit, I was happily connected to Roam Mobility’s US service. I used wifi if it was available, but didn’t have to worry if wifi wasn’t available! 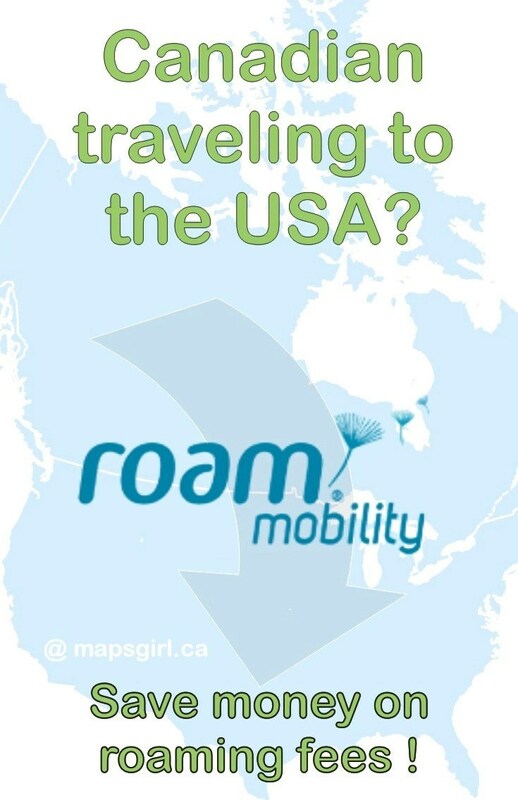 Roam Mobility’s service is wide-spread across the USA. Don’t get me wrong, I love the provider we have, but their plans for traveling outside of Canada aren’t all that great. Roam Mobility’s prices are great! They have different plans that are flexible and you can “top up” your plan with a simple text message! For less then 1/2 the cost, I got so much more! You can can get a sim card for your current smartphone, as long as it is unlocked. Or you can purchase a reusable travel phone from Roam Mobility. Or if you’re just looking for data, Roam Mobility has a hotspot as well. I got my iPhone unlocked through my provider before I left. Roam Mobility sent me a SIM card for my phone and I activated it online. When you pick the plan that you want for the duration of your trip, you can set it for when you want it to start. Since I was setting it up before I left, I had activate the morning of my trip so that I would be up and running when I put my Roam Mobility SIM card in my phone. Once I arrived in Detroit, I changed my current SIM card for the new one and I was good to go! 4. Top up on the fly! Because of the plan I chose, I didn’t have to worry about topping up my plan. But if I had run out of data or if my stay was extended, I could have logged into my account and added another plan. Roam Mobility also will send a text message when you are nearing the end of your data or time period so that you don’t get disconnected. 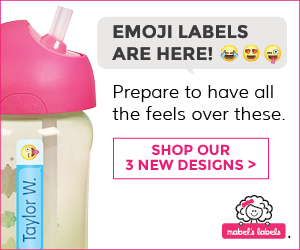 They say on their site: “It really is that simple.” and they’re right! Now that I have an account and SIM card, when we go camping each weekend this summer, I can pick a3-day plan and stay connected.